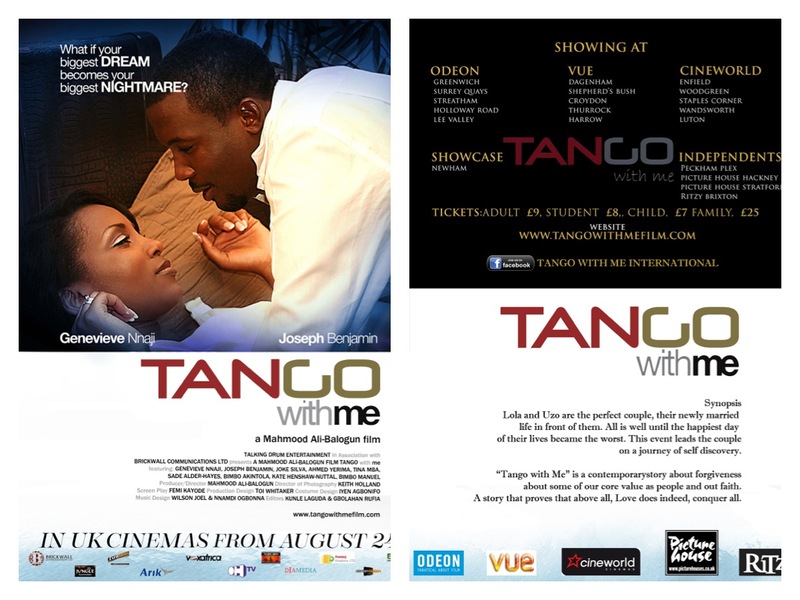 Talking Drum Entertainment, a UK based Film distribution company are giving away a pair of tickets to commemorate the UK cinema release of Tango with Me. The date of the premiere is Thursday, August 16 2012, at the multi-million pound newly refurbished Odeon IMAX Cinema, Bugsbys Way, Greenwich SE10 0QJ. Red Carpet starts from 6.30pm and screening starts at 8.00pm. Joseph Benjamin, Genevieve Nnaji and Mahmood Ali-Balogun are poised to attend this invite-only event. In what year did award winning actress Genevieve Nnaji win an AMAA award?.